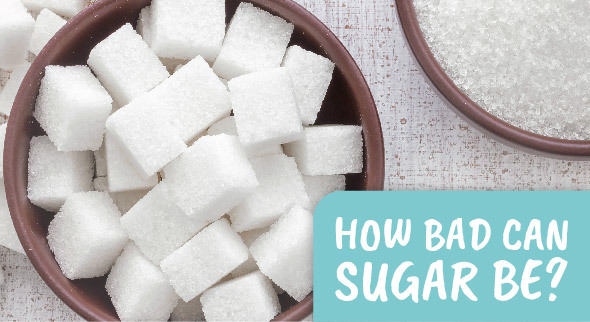 Just How Bad Can Sugar Be? ~ Pueblo West Essentials, Ltd.
Did you know the average American consumes about 152 pounds of sugar each year! That breaks down to roughly 22 teaspoons a day for each person in America. High sugar intake has been directly related to obesity, type 2 diabetes, dementia, depression, ADHD, acne, heart disease, infertility, and impotence. 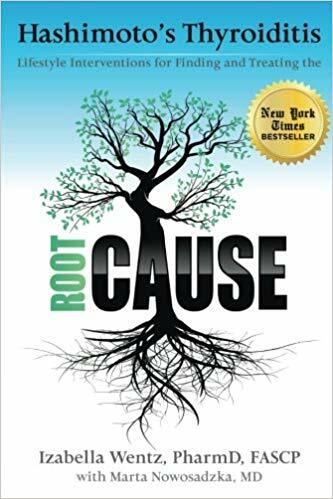 The sad truth is that sugar addiction is not an emotional disorder – sugar cravings are a biological disorder, fueled by the body’s hormones and neurotransmitters. This often leads to uncontrolled eating, which in turn gives cause to the reason why nearly 70 percent of Americans are considered overweight. Sugar affects motivation by reducing dopamine, the motivation neuro chemical in your brain. Sugar causes brain fog by spiking the hormone insulin, which gives you the rush after you eat sugar. The spike, then, leads to a crash as your insulin plummets. Consuming sugar only provides temporary satisfaction, which can lead to overeating as we try to satiate by eating more. High sugar consumption causes tooth decay. 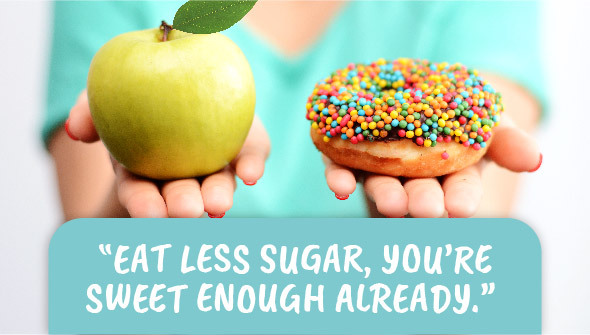 Now that you have read some of the scary truths about sugar consumption, the best way to see for yourself the effect sugar is having on your body and mind is to try cutting it out for at least 10 days. Prepare yourself by making the decision to clear your body of sugar. This is important because you won’t have success if you don’t set your mind to it. Focus on eating healthy carbs, proteins, and fats. Eating healthily will help you feel better as your body starts its detox. 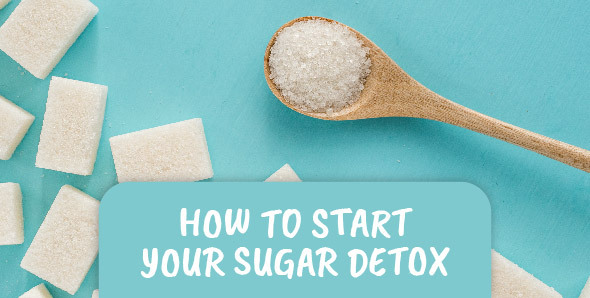 It is hard to stop any addictive behavior cold turkey, so to soften the withdraw it is best to approach for your detox by gearing up with small changes to your routine, such as cutting cream or sugar from your morning coffee or cutting down on any beverages with sugar throughout the day. Get rid of all the candies and sweets you have in your pantry. And be sure to read those ingredient lists! Sugar masquerades under many different names. Email me if you’d like a copy of the list.